Special valid between 04/1/19 and 04/30/19 ONLY!!! We do require credit card information when booking two or more appointments. Not valid with any other specials or promotions. 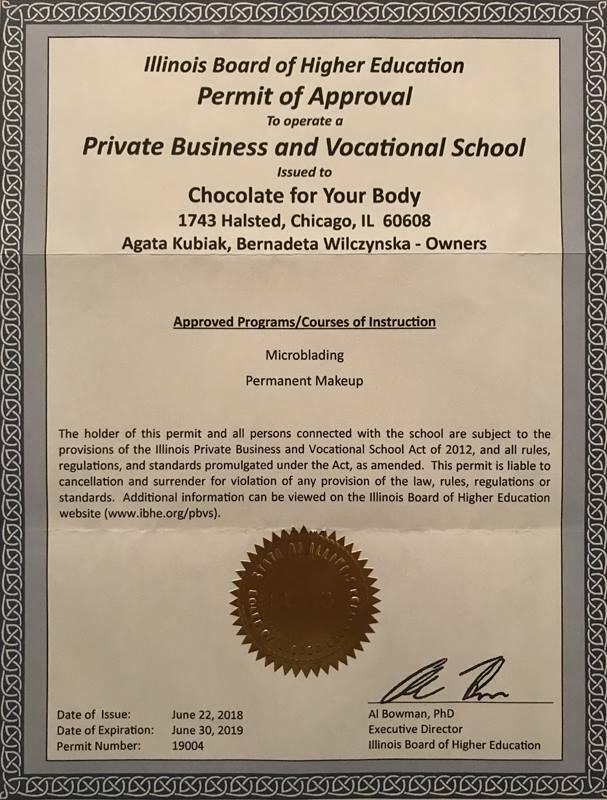 © Copyright 2019 Chocolate For Your Body Chicago Spa INC. All rights reserved.